Eligibility A 2nd PUC/10+2 or equivalent with physics and mathematics as compulsory subjects. Chemistry/Electronics/Biology/Biotechnology/Computer Science as optional subjects. English as one of the languages. Minimum of 45% aggregate marks (40% for SC/ST/OBC only from Karnataka state) from a recognized board. Valid rank in KCET/COMED-K/JEE Mains. Cms It Solution Pvt Ltd Mumbai. 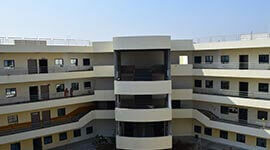 Kanaparthi Project Pvt Ltd, Hyderabad. Parth Equipment Pvt Ltd, Ahmedabad. 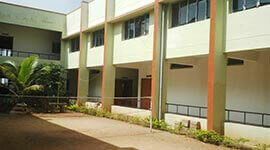 Accenture, Hp, Ibm Through Bizotech, Bengalore. 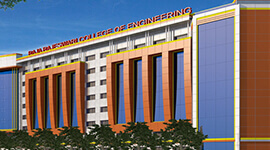 Pandhe Infrastructure Pvt. Ltd., Solapur. BKIT offers B.E./B. 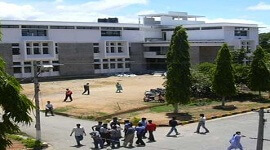 Tech in Electronics and Communication Engineering with 180 intake seats. 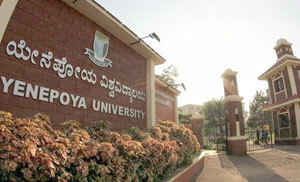 This department was established in 1982 initially with 40 seats. The department has MATLAB 7.2 version advanced software, B2spice version 2 and also Xilinx8.1i. ECE department also provides high speed broad band internet connectivity, basic facilities like UPS and generator, well-equipped seminar hall. 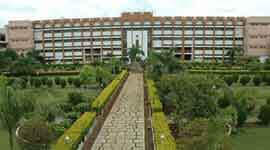 Many of our student's projects are sponsored by Karnataka State Council for Science and Technology (KSCST), Bangalore. Department also has a separate library with around 1200 books. 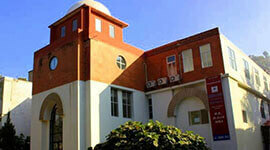 ECE department also organizes summer school, workshops, and conferences sponsored by AICTE/ISTE. Also, department is involved in co-curricular and extracurricular activities to encourage the students through ESSA program. 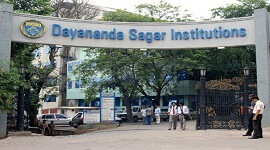 A group of 15 students is assigned to one faculty member for personalized counselling and parental care to give personal attention to each of the students in the group. Our department has a 100% placement record.